As with any other language, there are multiple ways of saying goodbye in Jamaican Patois. Some expressions are used in a formal setting while others are used in a more informal atmosphere. In a formal situation, Standard English goodbye expressions such as “goodbye” or “see you later” are acceptable. 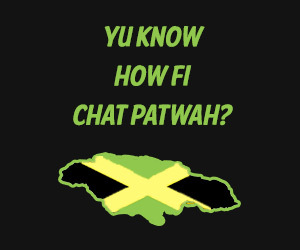 When conversing in an informal situation, more creative Jamaican Patois phrases such as the ones listed below are normally used. 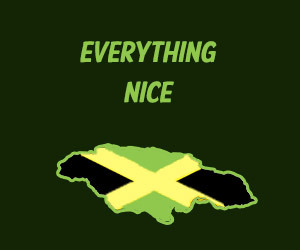 In this lesson we will be discussing the different types of responses to various Jamaican Greetings. If you haven’t already, please view the previous lesson on Jamaican Greetings before continuing. A few of the greetings responses I’ve listed below might have different meanings when not used in a greeting context so I’ve also listed their literal translation when they are not being used as a greeting. In Jamaica, as with any other country, knowing how to greet someone is very important. In this lesson, I’ll introduce you to the different ways of greeting people like a Jamaican. As I had stated before, Jamaicans do in fact speak English, so a simple “Hello” or “How are you doing” is ok and will easily be understood. However, greeting a Jamaican in Jamaican Patois will usually make your conversation a lot smoother. 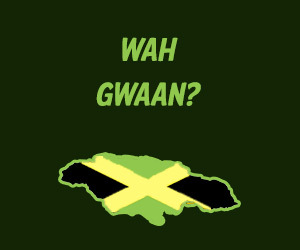 So you want to learn how to speak like a Jamaican? 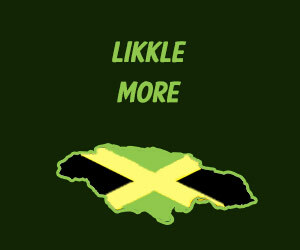 Maybe you have Jamaican family members or friends and have a very difficult time understanding their thick accent, maybe you are a fan of reggae music and would like to know what those awesome sounding lyrics actually mean, or maybe you just want to know how to speak like a Jamaican because let’s face it, it looks and sounds pretty impressive. Jamaican Proverbs are metaphorical sayings normally based on a truth or on the general experience of humans throughout history. Jamaican Proverbs reflect African and European influences and the purpose of most of these proverbs is to teach about survival. 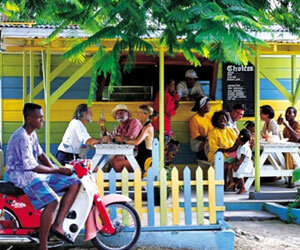 When asking about the Jamaican Language, many persons are referring to Jamaican Patios, an English-lexified creole language spoken by the majority of Jamaicans locally or internationally. 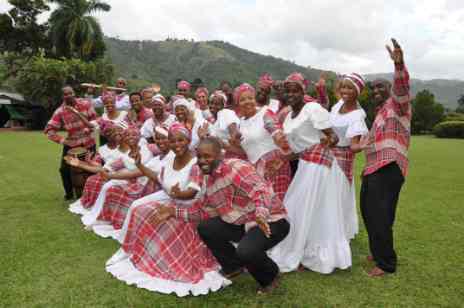 Jamaican Patois (or Creole) is a combination of an English based Creole language and West African based languages.